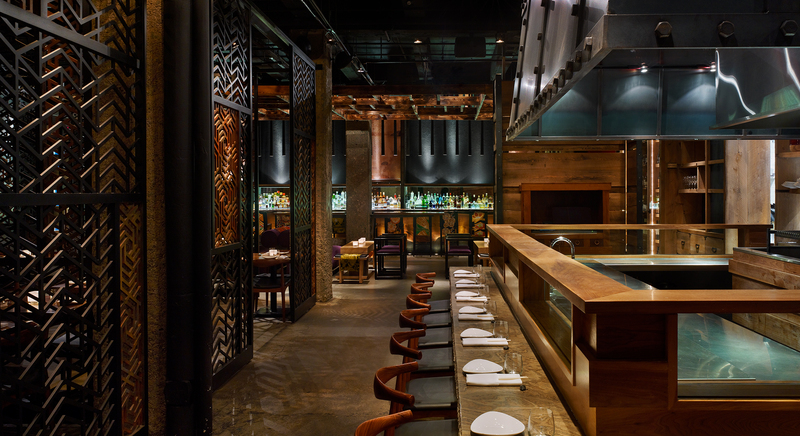 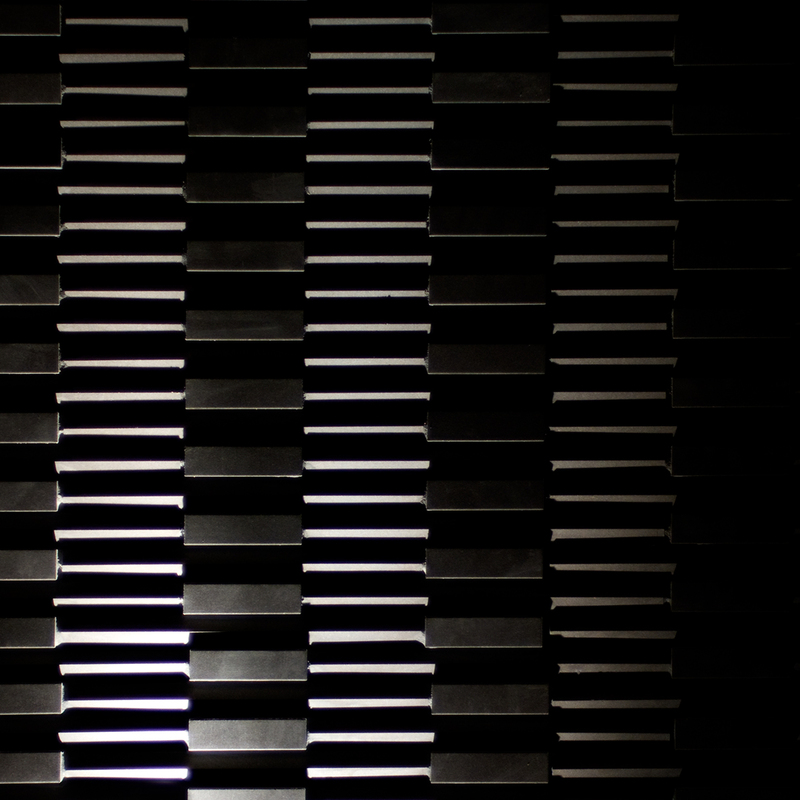 Silk kimono fabrics juxtaposed with sleek black leather, polished concrete floors reflected by hand-hewn wood plank ceiling installations – balance through contrast – is the defining philosophy that gives form to the transcendent dining experience at Amé. 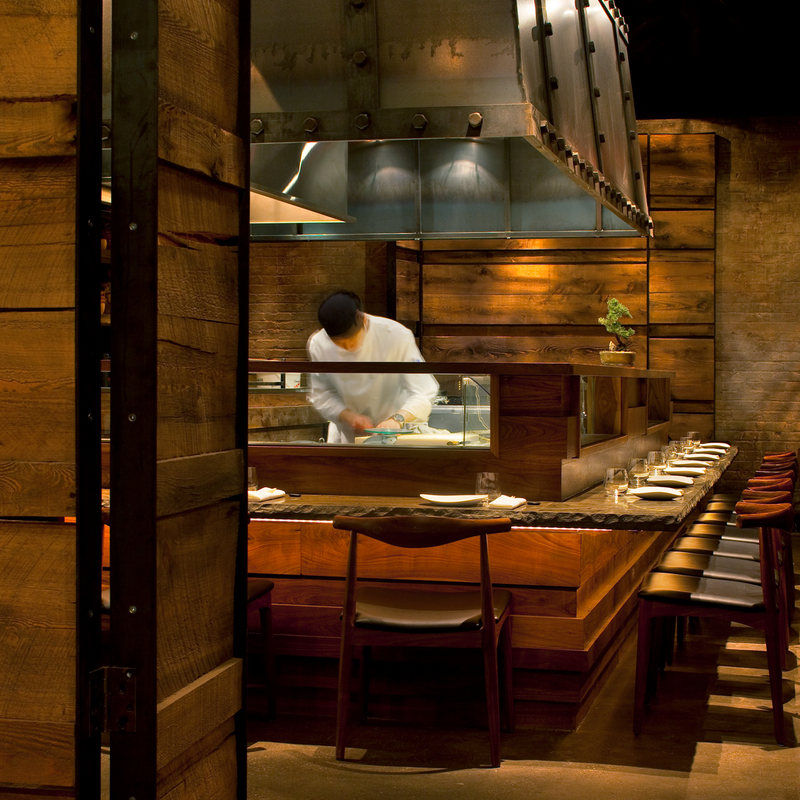 Not only did Studio Munge travel afar to source Amé’s building materials, the design team also traveled to major metropolitan design centers including London, Milan, and New York City to observe firsthand the essentials and dynamics of contemporary Japanese-inspired cuisine. 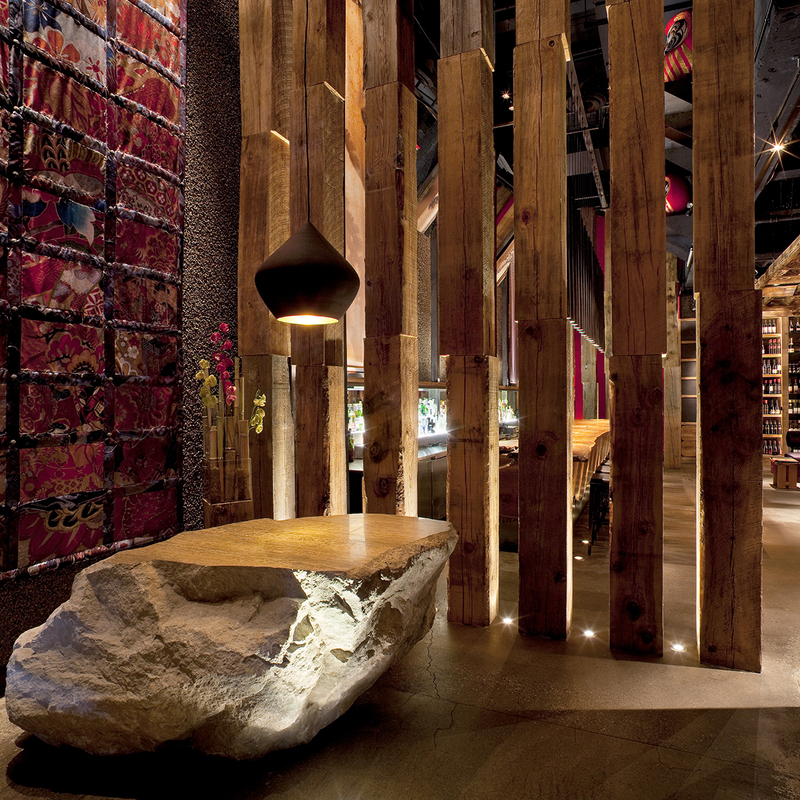 "Amé is undeniably one of the sexiest dining adventures in Toronto. 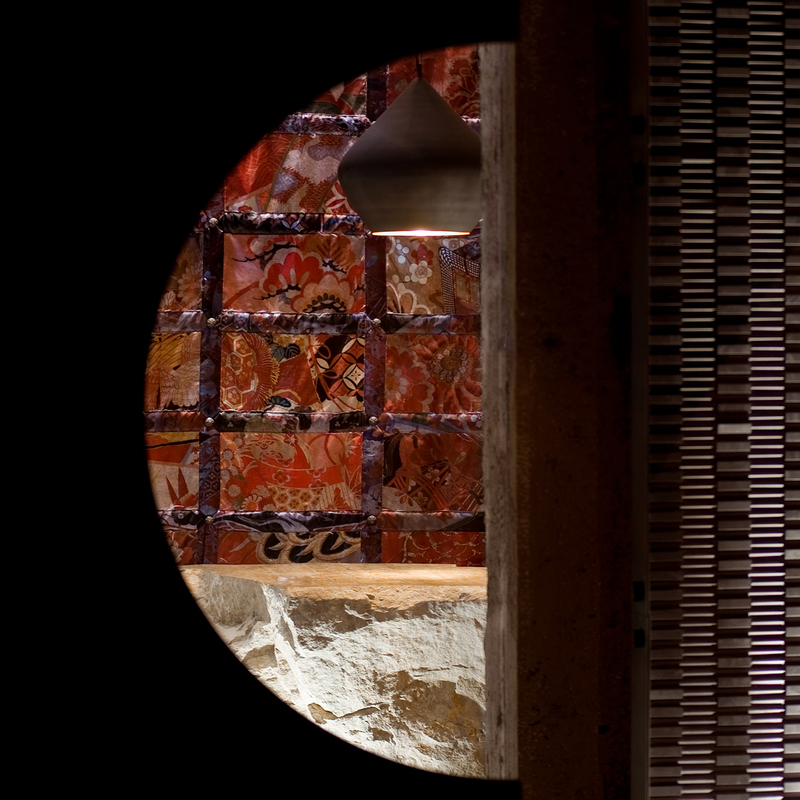 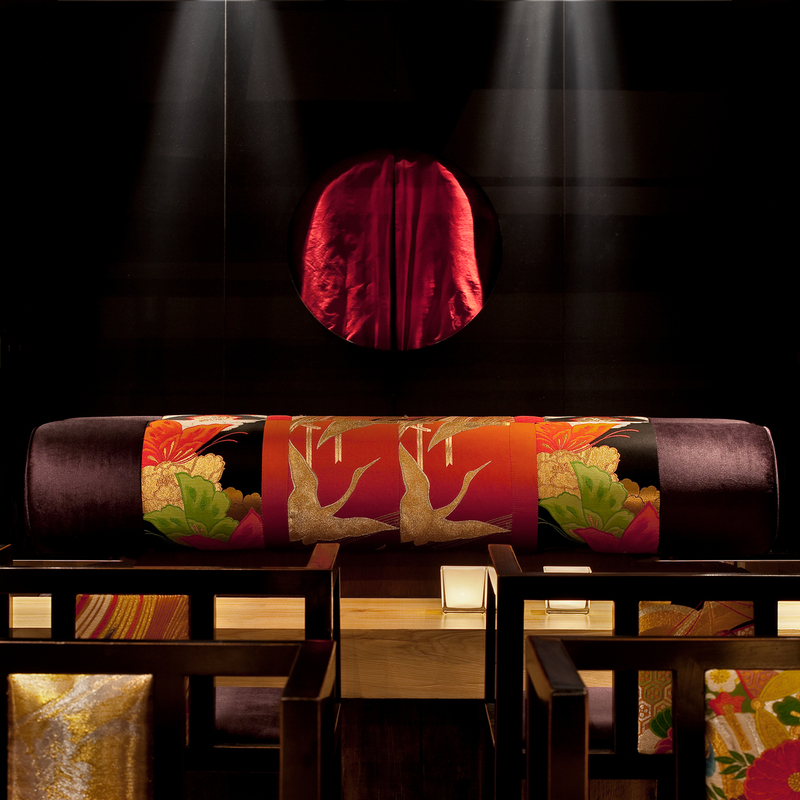 Hidden on Mercer Street, it is an emporium of neo-Japanese chic and eastern exoticism."